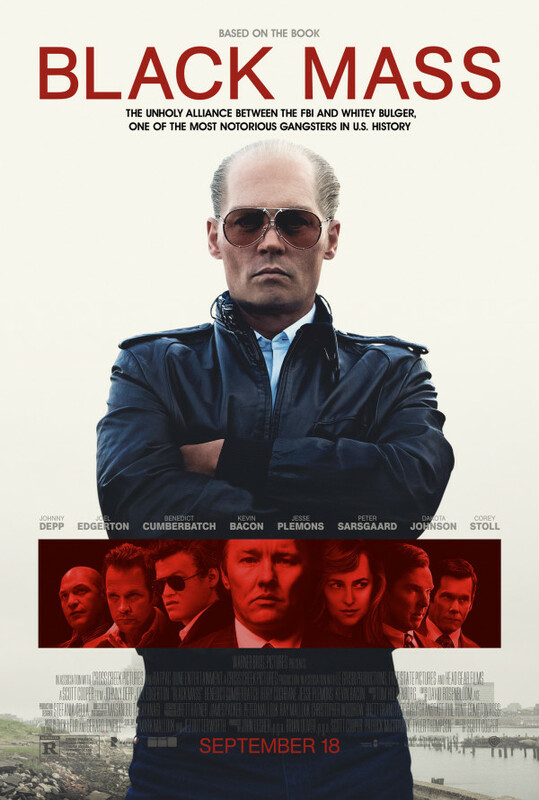 Based on a true story of James "Whitey" Bulger, an Irish Mob godfather and FBI informant who had a "secret trading" deal with his brother, William "Billy" Bulger, a state senator and a Boston public figure, and John Connolly, an FBI agent. They planned to take down the Italian mob and mafia in Boston, which went awry and things turned massively violent. When the credence for each other began fading out, drug dealing, murders, and extortion started to rise, and forced the FBI's Boston office to confirm that Whitey Bulger was one of the most notorious criminals in US history and also one of the FBI's Ten Most Wanted List criminals. Regions are unavailable for this movie. 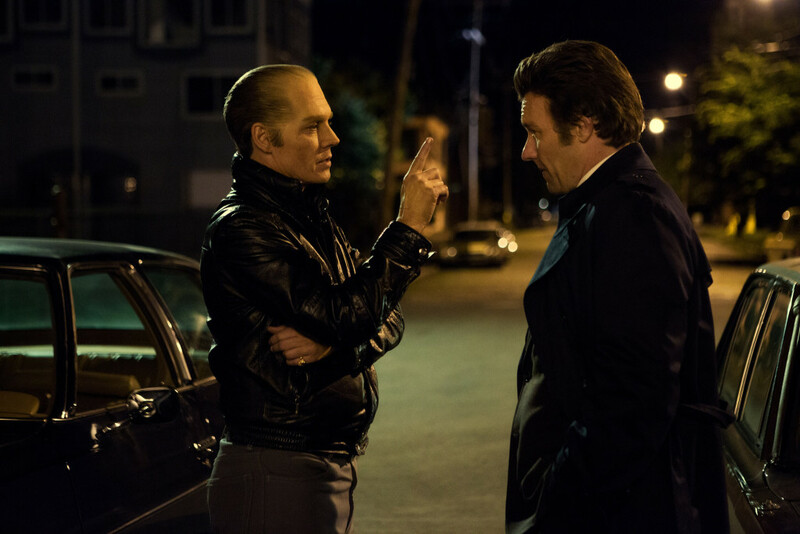 Click the "Watch on Netflix" button to find out if Black Mass is playing in your country.